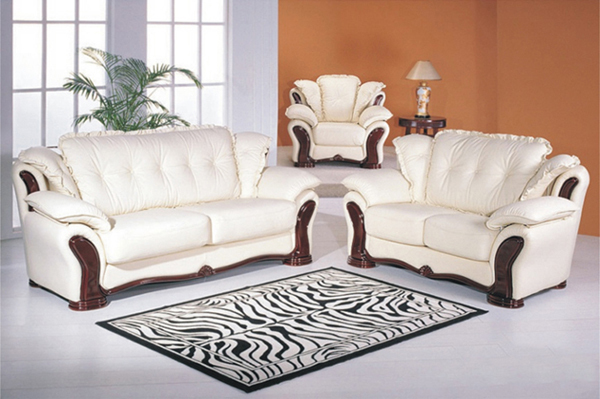 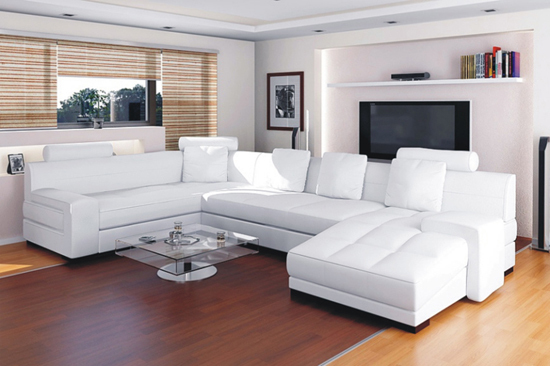 Features:S8563 leather corner lounge with chaise provides comfort for years. 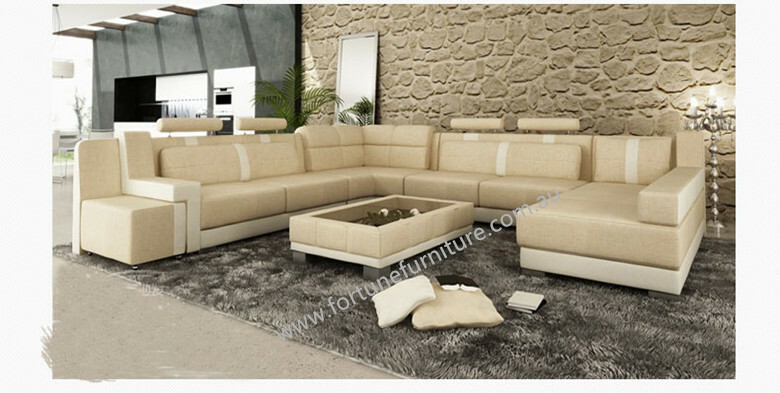 Relax in style with this bold lounge suite .Upholstered in Genuine cowhide leather. 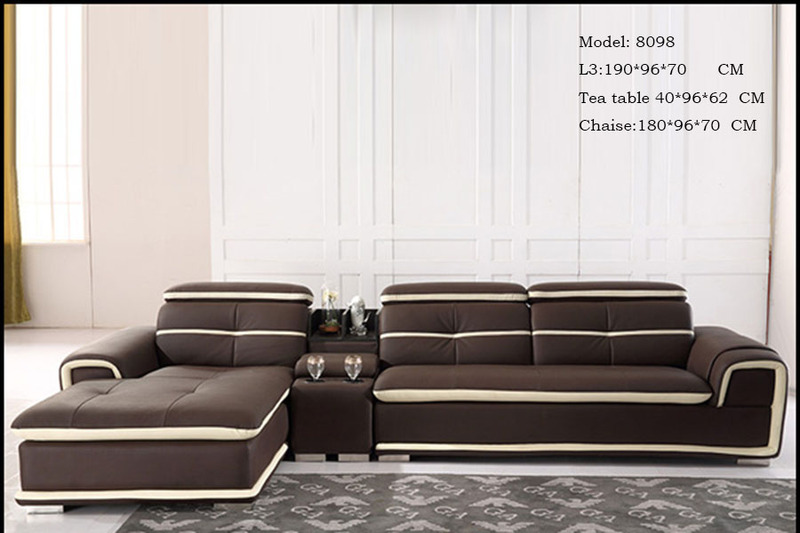 Description: Entertaining is easy with this S8560 leather Corner Lounge with chaise.Whether you have a bunch of guests over or you are simply sitting around with the family,this leather corner lounge provides comfortable seating while offering a level of class and style to any room. 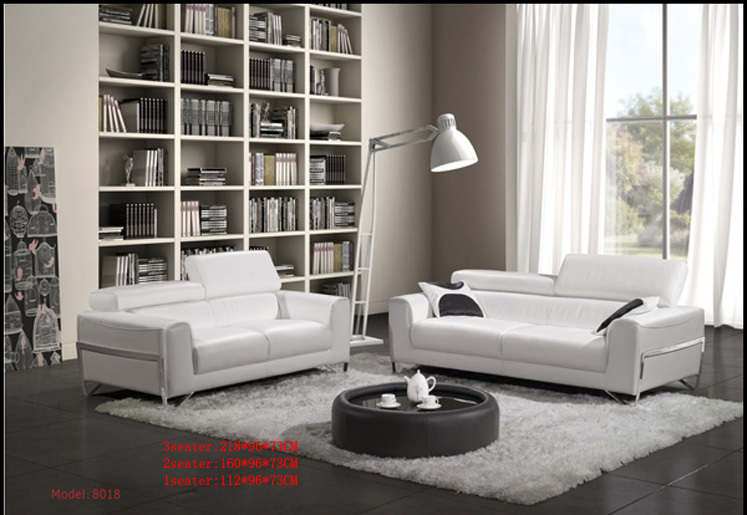 Description: Entertaining is easy with this S8558 leather Corner Lounge.Whether you have a bunch of guests over or you are simply sitting around with the family,this leather corner lounge provides comfortable seating while offering a level of class and style to any room. 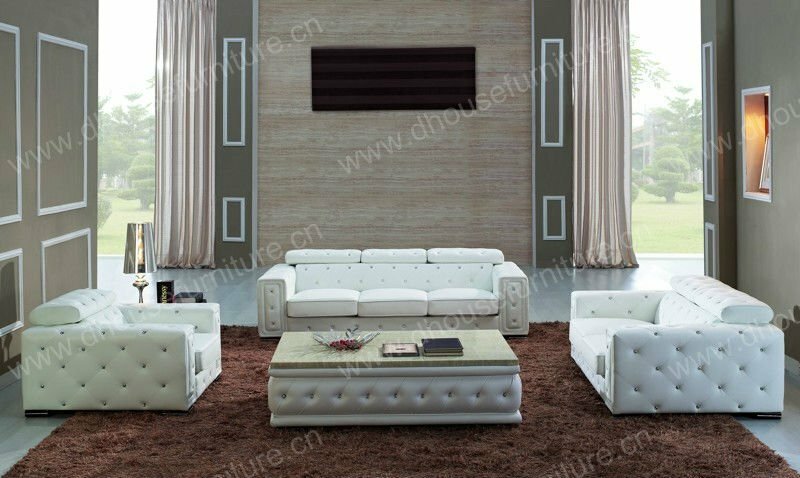 Features: Modern, Genuine, Cow Hide Top-Grade Leather Lounge This elegant S8551 lounge suite offers traditional style with modern comfort. 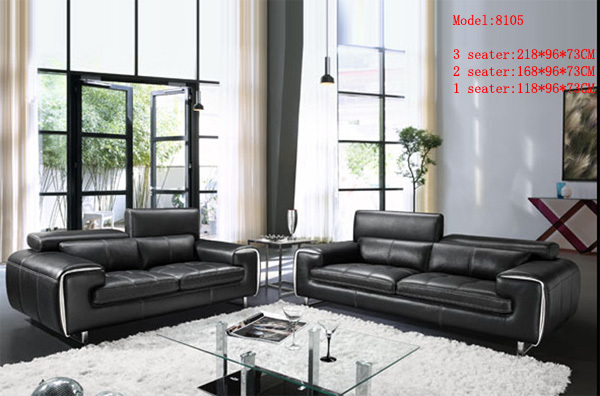 Features: Modern, Genuine Cow Hide, Top-Grade Leather Lounge with adjustable headrest. 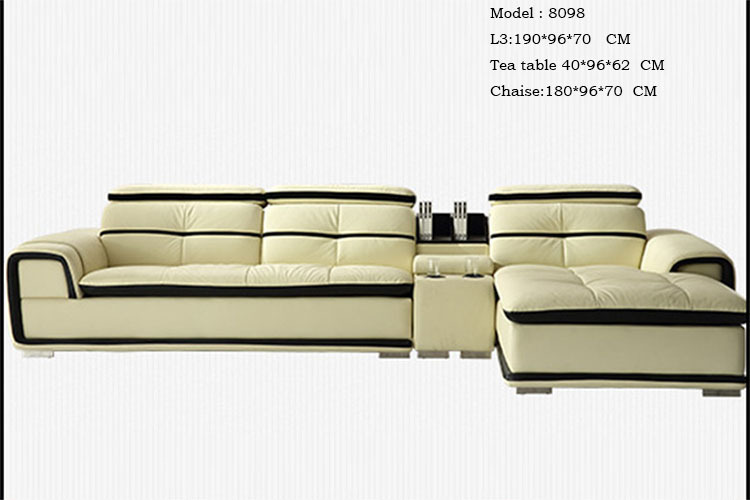 Features: Modern, Genuine, Cow Hide Top-Grade Leather Lounge with adjustable headrest and stainless steel legs. 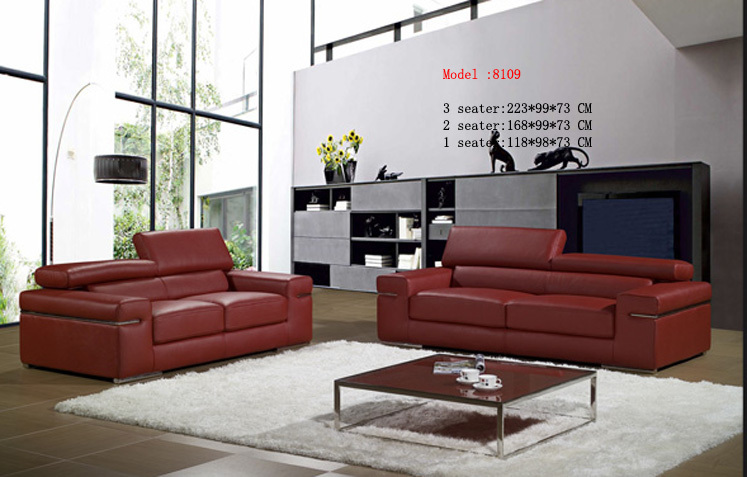 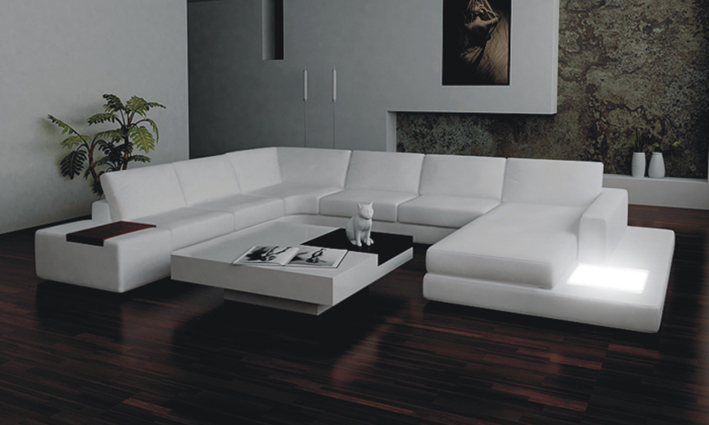 Features: modern genuine cow hide top grade leather lounges with stainless steel legs.